Building plots (3 available) in app 1/3rd acre with Outline Planning Permission for a detached dwellhouse. The plots are available as a whole or separately. Price £240,000 (as whole site) or Prices from £80,000 Entry by arr. Viewing contact solicitors. Available as a whole or in lots. 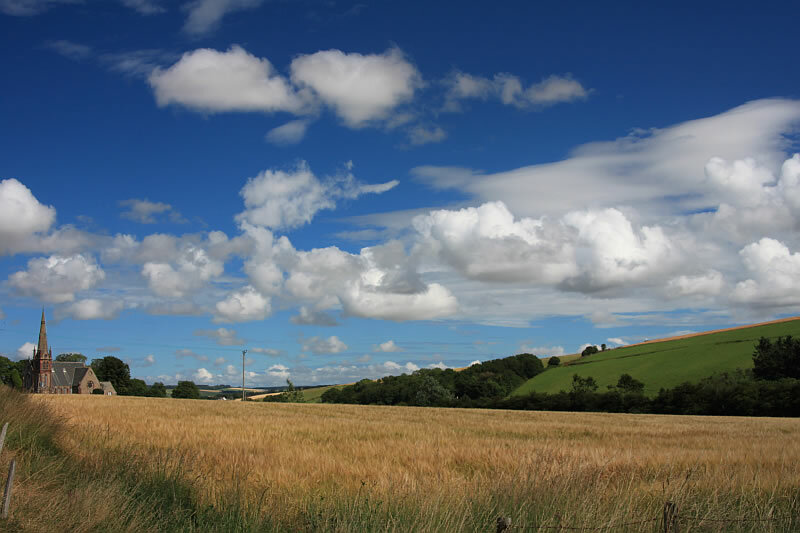 R&R Urquhart LLP are pleased to offer for sale 3 prime residential building plots in a delightful rural location with lovely views across the surrounding countryside, just 7 miles from Turriff and 31 miles from Aberdeen. Each site is approximately 1/3 of an acre and adjacent to open countryside to the south east with Outline Planning Permission granted for 3 detached family homes. Auchterless is a delightful village with its own primary school and within easy commuting distance of Aberdeen.